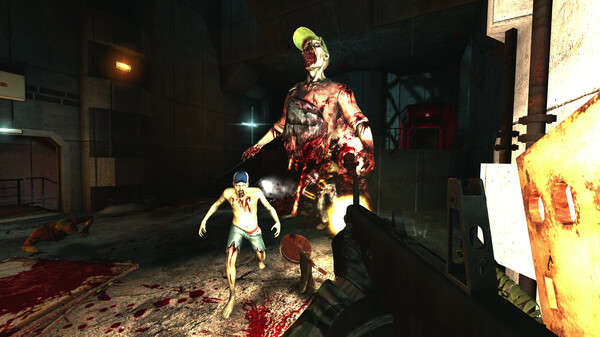 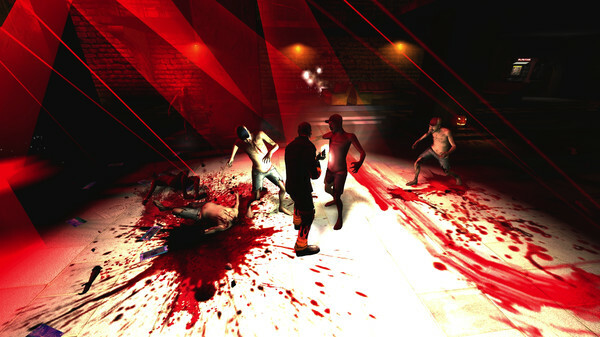 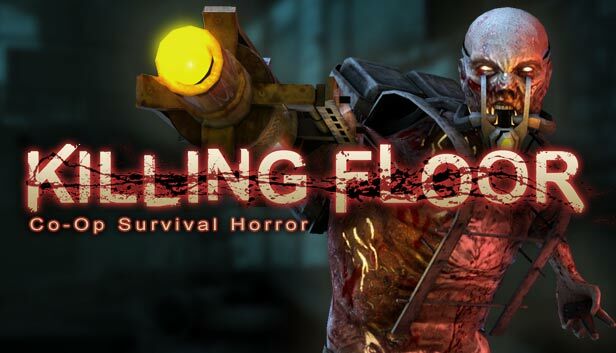 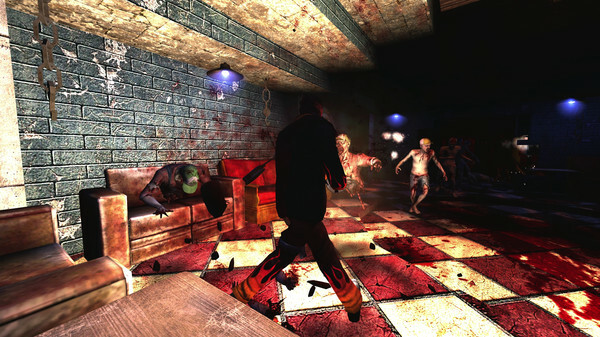 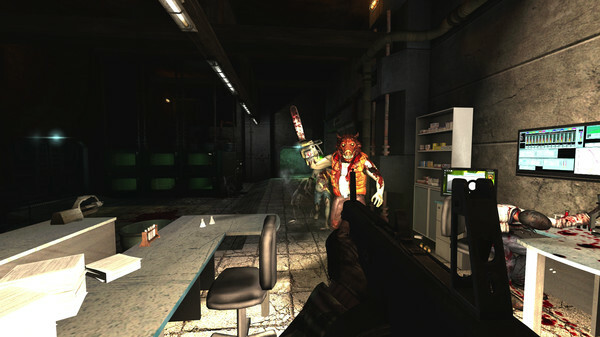 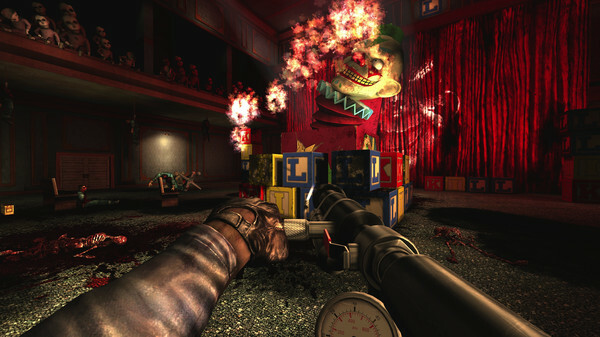 Guest Pass for Killing Floor on Steam, the leading digital distribution platform for PC games. 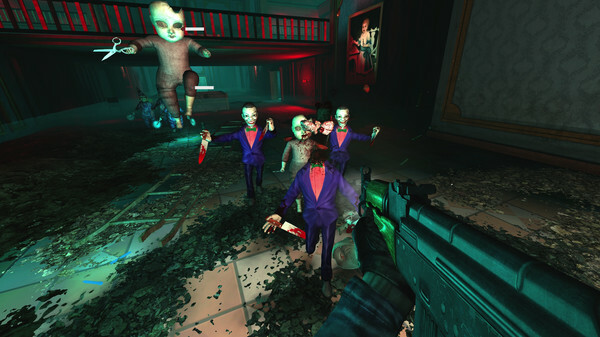 This Guest Pass lets you play the full version of the game for a limited time. 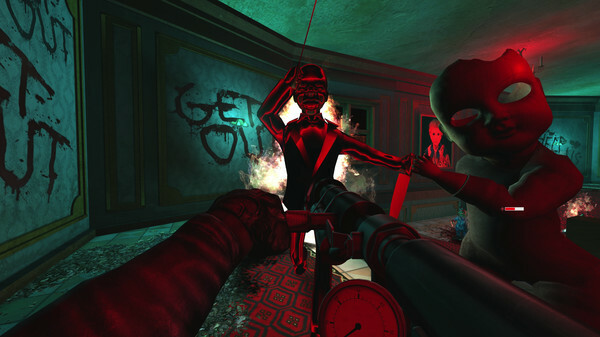 When your Guest Pass expires, you may purchase the game to continue playing.